 ARG UK promotes and helps to co-ordinate the work of Amphibian and Reptile Groups in Britain and Ireland. ARC produces a series of advice sheets which can be downloaded from their website. Leaflets on invasive pond plants are available from their website.